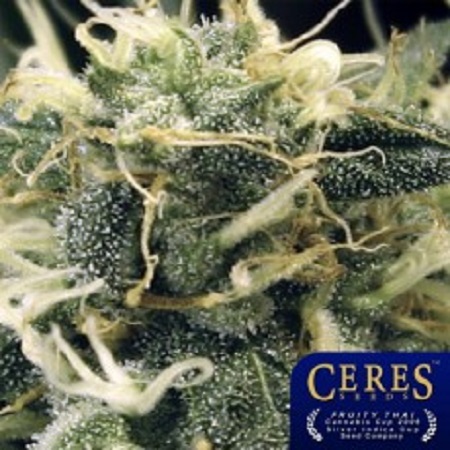 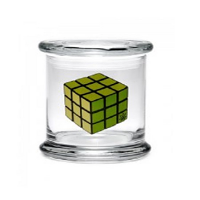 Fruity Thai Regular by Ceres Seeds is an award winning cannabis strain that will allow you to enjoy a fresh and sweet retro flavour, powerful high effects and lots of THC resin. 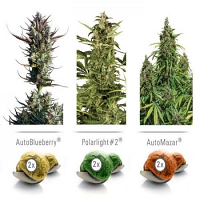 Flowering within 55 to 65 days, these weed seeds are known for their exceptional performance at every stage of the production process. 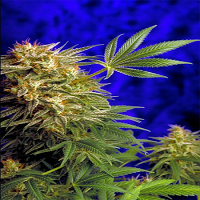 With this in mind, it’s no surprise that Fruity Thai won at the High Times Cannabis Cup 2006 Silver Indica Cup Seed Company.